During the summer holiday of 2018 our journey took us all the way to Peru and I usually say “to find” but in reality my mum chooses the destination and I make do for preferably I would have gone to the Pantanal to see jaguars but I probably won’t be taken to the Pantanal or any country when she reads this blog and calls me ungrateful. This blog isn’t about any animal in particular but about all the little jungle things yet I was pretty fixated in a jaguar and I think i made that clear to my parents. We bounced along the rough jungle road for hours when the van finally came to a halt at a small riverside village where the journey still carried on but thankfully this time by boat. Wind in my hair, flies in my face, I felt free on the handmade boat zooming down the Amazon river and imagined an aerial shot of me with some inspirational music showing how minuscule I was on that tin raft just managing to keep upright battling the rough white water waves as the camera zoomed out. We arrived at a small dug out dock and offloaded our luggage onto a dodgy looking tuk tuk and carried on the last part of our journey by foot feeling proud we came prepared with our waterproof wellington boots not letting a single drop in as we slipped along the muddy swamp. Like usual we take no time in inspecting the rooms and within five minutes upon arriving at the accommodation we were out in the jungle following the banks of a small lake that used to be part of the river but closed of by meanders. We hadn’t been here more than half an hour when a dinosaur was spotted squawking in a nearby tree. This dinosaur in reality was a Huatzin, a bird practically unchanged from its dinosaur form as an archeopteryx for it still inherits its claws on the tip its shoulder and the not-so-elegant form of flapping about while squawking before landing on a slippery branch and then falling off onto the soft padding of the fallen jungle leaves below. Similar to the Huatzin is the macaw whose sighting was nearly the same. Three macaws sitting on one branch and in comes their friend who wants to hear the gossip about the jungle life and in doing so, snapping the branch his three friends were sitting on, sending them flying to the jungle floor but with some well mastered acrobatics, like fighter jets flying in formation, they take lift at the last second and fly up in unison to land on a much more sturdy branch hopefully having learnt their lesson. A couple of days later we headed out on boat to a small lake where in the mud, fresh footprints telling me the activities of the night before such as tiny footprints followed by larger ones indicating that a family of otters had passed through to change lakes and a tapir had walked by almost digging a cavern with every heavy footprint it made and the heavy stomping of a deer indicating it was trying to show it still had energy to whatever predator was stalking it. We arrived at the lake and looked puzzled at our guide when he said we couldn’t take the punt for a spin so what exactly had we paid for because I’m pretty sure a 10 minute boat ride doesn’t cost 150$. After much nagging he let us use two of them probably to stop us annoying him anymore than we already had. We punted around with much difficulty and little patience until the ride ended and we came back. In the trek back to the easier-to-maneuver boat with an engine we spotted a group of monkeys hopping around from tree to tree making for a hard-to-capture shot (for me) of a monkey in mid air diving down. During the summer 2018 on a bus journey From Chivay to Puno (Peru) the larger part of our journey was through a national park. We started moving midday and set off with the bus company through the jurassic park like gates. Within the first few minutes it didn’t seem to me like anything could live in that baron wasteland but the sight of a herd of vicuñas met my eyes as soon as the thought came into my head. I thought I had missed the only herd in about a thousand miles but in the corner of my eye another group skipped happily over the plains. Than another. Than another. Than of course, another. So fixated in the amount of vicuñas there were which I can only imagine was a fraction of that of the wildebeest migration, Id forgotten to take my camera out so without further due I plonked the device on the window ledge and found just how hard it was to take pictures on a shaky bus. I’m not much of a photographer and would much rather just enjoy the moment so as quickly as I had taken the camera out, I had put it back to stare out of the window for the next six hours immersed in pure nature. I’m still confused as to what these mammals eat or drink and how they manage to sustain a diverse food chain ranging from the biggest puma or condor to the smallest snake or mouse. During the summer holiday of 2018 our journey took all the way to Peru and I usually say “to find” but in reality my mum chooses the destination and I make do for preferably I would have gone to Patagonia to see pumas but I probably won’t be taken to Patagonia or any country when she reads this blog and calls me ungrateful. During the Christmas holiday of 2011 we went to Australia were it was still summer to catch some sun and visit some friends and family. While we were there we went to a campsite were many strange things happened like a man coming into the campsite with a pet crocodile, dingo and python to having the toilets invaded by kangaroos at night but the important thing is that we survived! It was late in the evening and because I was a small annoying child, I was nagging everyone for dinner.. After having been told that that dinner would take a while, I wondered off to the swings at the corner of the campsite. I played there for ten minutes with another group of children but they all ran away. I didn’t understand why they had done so and thought that they were being mean so I carried on playing until a shadow appeared behind me. I thought it was my Dad because the creature seamed tall enough so I turned around and said “could I please play for just a bit longer…. AHHHHHHHHHHH” A massive kangaroo taller than most humans stood in front of me as if it was trying to ask if he could have a go on the swings! I screamed at it, but the stupid creature didn’t react so I ran away to the tent and didn’t speak a word of the adventure i had just had and before we had even eaten dinner I had just experienced my first adventure of the evening in that peculiar campsite. During the summer of 2014 I went to Komodo island in Indonesia to look for real life drgons as part of a mission to to see the real Indonesia by doing a tour of the country before I moved house. As we approached the island on boat, a crowd had formed on the bay circling a pair of dragons on the beach. I was exited and started to run towards them but I was quickly stopped by a guard who told me that these dragons had venom in their spit and were very aggressive. I ran back to my mum and carried on with our journey. We walked to the guide hut and sorted out some papers but my attention was drawn to a rubbish dump were, unlike most rubbish dumps, had six adult dragons in it! we went deeper into the forest as I walked nervously in the middle of the group. Our guides had long sticks with a V shape at the end to draw away the komodos by the neck.We came to a clearing and my question had been answered: what do more than 2000 dragons on one small island eat? 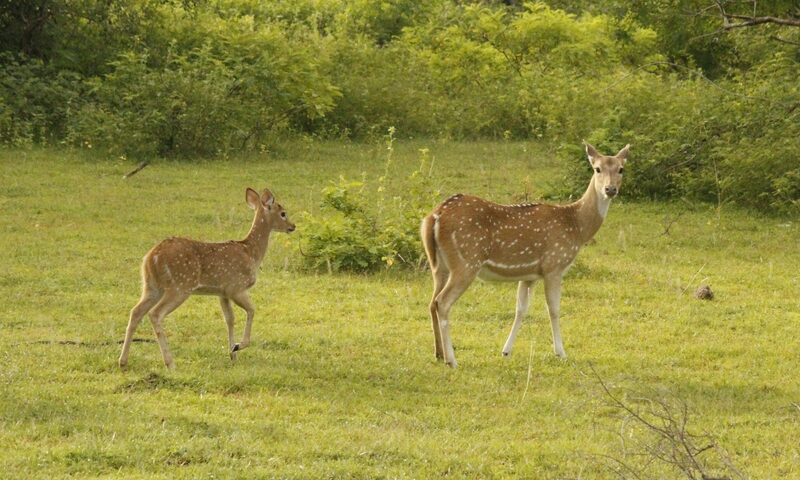 A large heard of deer grazed nervously as a pair of large dragons rumbled loudly shaking the ground in the process. The guides had told us it was their mating call. He later told us that that was a quite mating call because the dragon didn’t want attract the attention of much bigger males which made me wonder, if that was a small dragon and that was a quite rumble, I wonder what a big male and a loud rumble look like. Maybe the reason there are so many males is why there are lots of earthquakes in the area! During the summer of 2017 we went to California and while we were there we saw some pretty cool but sad things. We found out that there were some hummingbirds in a nearby park so we went to investigate. We left the hotel early and walked towards the park in which they had been sighted in. We arrived and looked around unsuccessfully for the hummingbirds. It didn’t look like the ideal setting: cars, tall buildings, loud police cars and fire engines, screaming kids, big dogs ETC. After a while the crowds cleared up and cars left to reveal a beautiful pair of hummingbirds. 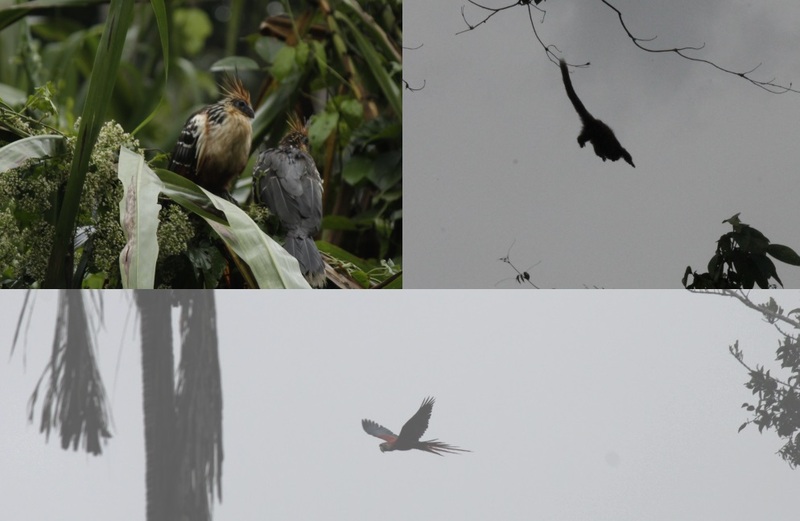 We tried to trick our minds into thinking nothing could live here and that the sightings were just misconceptions from an amateur birdwatcher or even a hoax. Seeing the pair of beautiful birds made me happy but at the same time, sad. It was wonderful to see them there but I would much rather have seen them in a forest and I am sure the birds would have to. This reminded me of the scene in Planet Earth II where Indian leopards hunted close to the city and in the background you could see the buildings of Mumbai. It was a cool and weird place to see leopards hunt but at the same time, it was far from ideal. 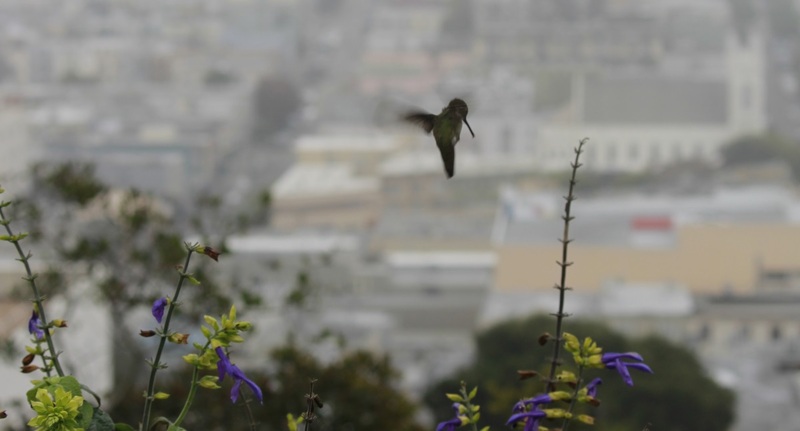 It was the same case for these birds, Id liked to see them, but just not in front of a massive city like San Francisco. during the summer of 2016 we went to Costa Rica. While we were there I heard of the crocodile bridge and, following my secret love for crocodiles, I asked my parents if we could go. Conveniently it crossed the path of one of our hotels to the other, so basically, it didn’t make a difference if I had asked or not. We approached the bridge and there was so much traffic because everyone was getting out of their cars in the middle of the road on a bridge with crocodiles underneath so instead we decided to park the car, get out and walk. The species under the bridge were American crocodiles and being the third biggest species of crocodile in the world, they were massive! I expected the bridge to have one or two or even zero crocodiles underneath, and that the reviews and videos I had watched were rare moments in history where crocodiles had gathered to numbers of 20 to 30 individuals. I peered over the railing of the bridge prepared to be disappointed but I was wrong, very wrong indeed. I was awestruck to see around 15 to 20 crocodiles lying both in and out the water and given that crocodiles can hold their breath for up to 3 hours there were probably many more underneath the murky water. The place didn’t seem the ideal for 20 crocodiles and that’s because they don’t prey on live animals but instead rely on tourist throwing in fish or road kill that they’ve picked up on the way to the bridge. The crocodile bridge definitely lives up to its name and I highly recommend visiting it. 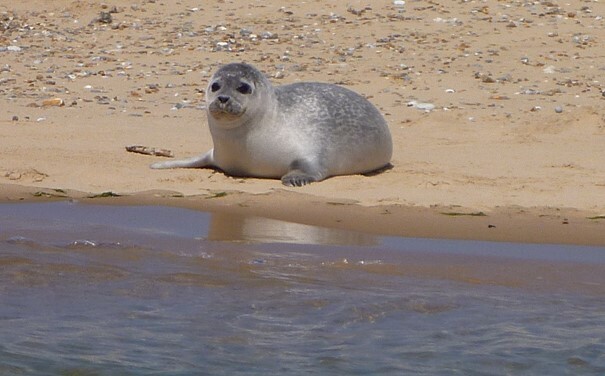 In the summer 2015 we visited some friends and family in England but also went to Blakeney Point to see the seals and go crabbing. We drove away from our campsite towards Blakeney. We arrived and bought some crabbing nets. We then found the seal watching boats and booked a tour. The reason the seals where on the bay at this time of the year was because they were molting. The species found here were grey seals and harbor seals (pictured above.) Before arriving to the bay we did see some seals in the water that where playing around. In the distance you could see a line of red boats all from the same tour company. Apparently the tour company had bought a section of the bay where all the seals molted meaning that no other tour companies or rouge sailors could get in the way of us making for a well organized trip. Unlike most of the animals we see, I didn’t care about photographing a big male, instead all I wanted to see was a cute seal pup. We approached the line of boats and quickly joined it. The seals seemed to pose at the camera by kind of clapping like you see them do in zoos. As we approached the end of the line I saw a cute harbor seal pup that made for a cute and funny photo! 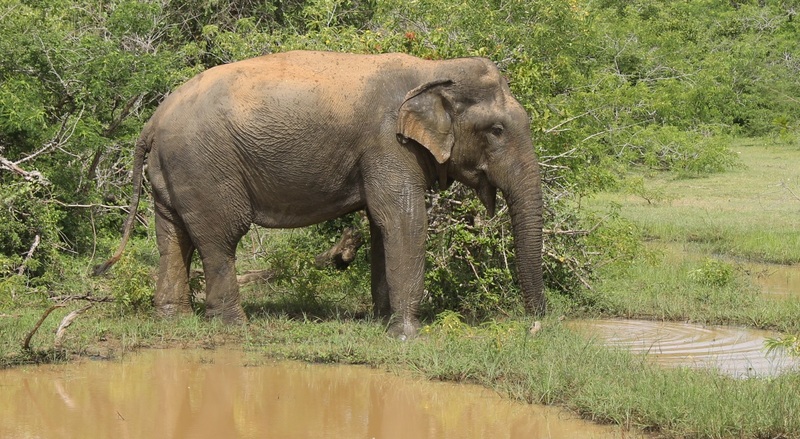 During the Christmas holiday of 2017-2018 we went on a safari to Yala national park in Sri Lanka where we saw lots of Asian elephants but also saw a leopard and many more animals. On the day of our safari the army looking vehicle pulled up at our hotel at around 4:30 am and as soon as we got into the car the race started. The race was to get to the ticket office early because with new rules allowing only 400 cars into the park 10 minutes can make the difference between getting into the park or not. The thing i found on safari was that everyone mistook “ National Park” for “Safari Park” and seemed grumpy at the fact the pile of carrots meant for the animals would go to waste because quite frankly, the animals were wild and the closest you could have got to the big tusker was when it flipped the jeep over. We went on safari 2 days in a row and my favorite elephant sighting was on day 2. We had seen the leopard on day 1 and on day 2 i was a lot more relaxed and appreciated the small animals a lot more for example the Egyptian mongoose or the pied horn bill. I didn’t expect to see a leopard and instead focused more on getting some shots i would be proud of. Day 2 of our Yala trip was coming to a close and there were two safari cars parked near a watering hole so we investigated. I got the camera ready and was delighted to see how close up the elephant was meaning that i got a nice closeup shot of the elephant. During the half-term holiday of 2015 we visited a tiny village in Asturias famous for its European brown bears in an effort to conquer our top three animals of Spain: European brown bear, Iberian lynx and Iberian wolf. We arrived at the village after leaving our luggage at the hotel, which to my surprise, had heating, and like always, a few minutes after we arrived we were already walking on a mountain trail looking for a bear. There wasnt really a certain place the bears had been seen so all we could do was scan the entire valley. For two days we did just that but we were unsuccessful. On the third day I had given up and went to spend the day exploring the village and eating Halloween sweets from the night before I found a big cow market and spent the rest of the day there. At around 3:00 I went back to the hotel to pack the bags. We set off at 5:00 and before leaving the town, we parked at the bottom of a hill and scanned the treeline. For ten minutes my dad hopingly looked through the telescope than said ”get out the car boys”s I sighed and stopped the plants vs. zombies game I was playing and asked if he had seen some more chamois goats. 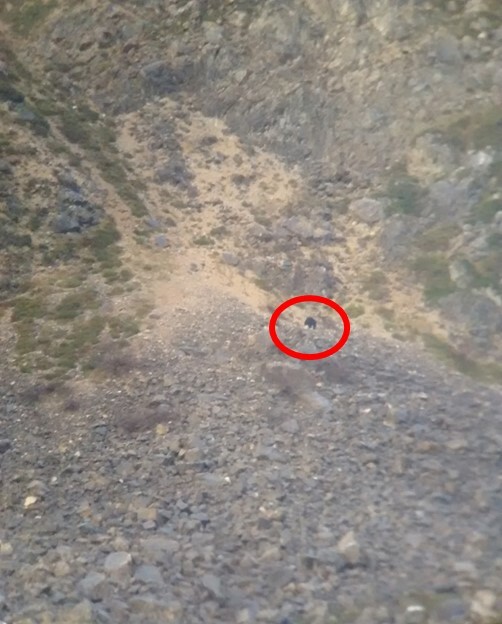 He looked at me with a relieved smile and answered its a bear. I hopped out the car and ran to the telescope and, with some guidance; I spotted one of the rarest species of moving black dots in the world.